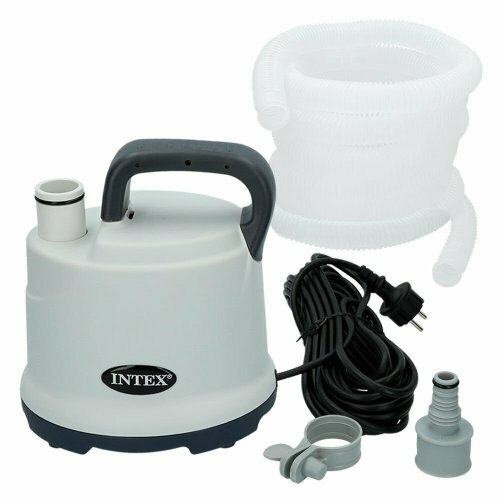 Your swimming pool pump plays a major part keeping your pool running properly. 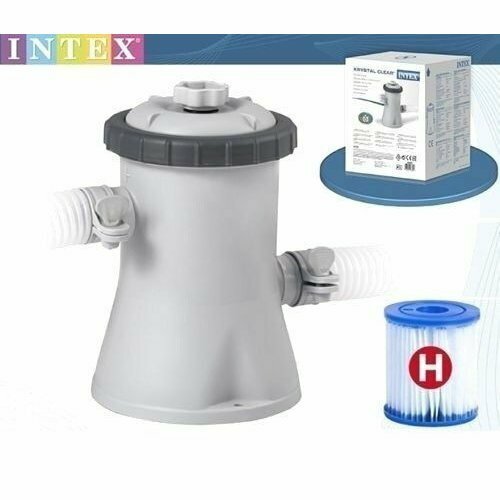 It circulates the water, ensures the filter does its job, distributes chemicals, and if you have an automatic pool cleaner it'll make that work too - what can't pool pumps do?! 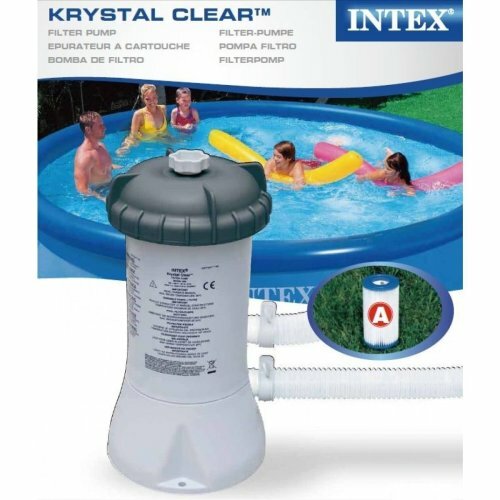 We've got a huge range of pool pumps for sale that has something for every set-up, whether it's an inflatable you want to keep for a summer, or an above ground or inground pool that you plan on keeping long-term. 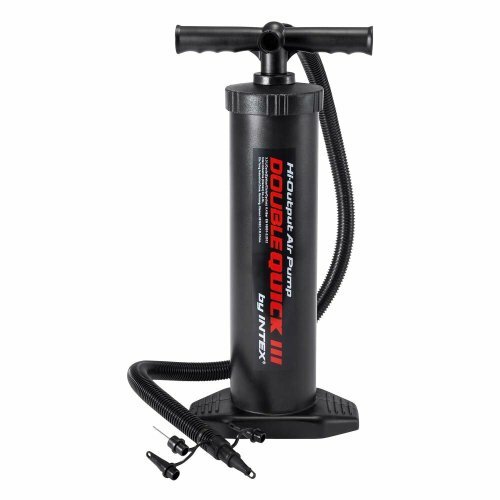 For a wallet-friendly option, check out our selection of traditional single-speed pool pumps. 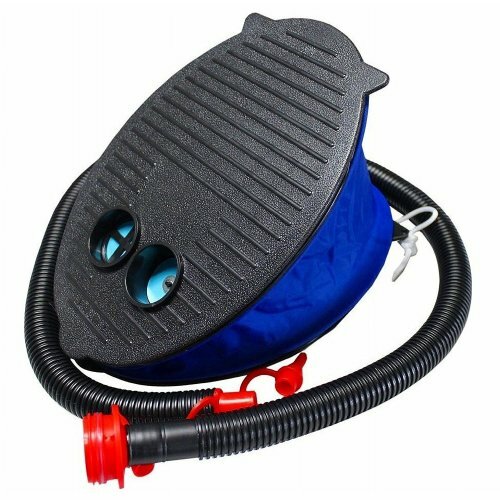 They work at - you guessed it - one speed, which makes them ideal for smaller pools and inflatable set-ups that won't need to run the pump as often. 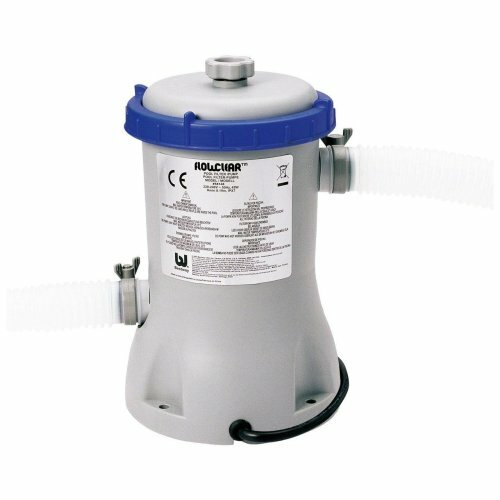 If you're looking for the perfect pump for your permanent pool and want to invest in a long-term solution: check out our two-speed or variable speed options. 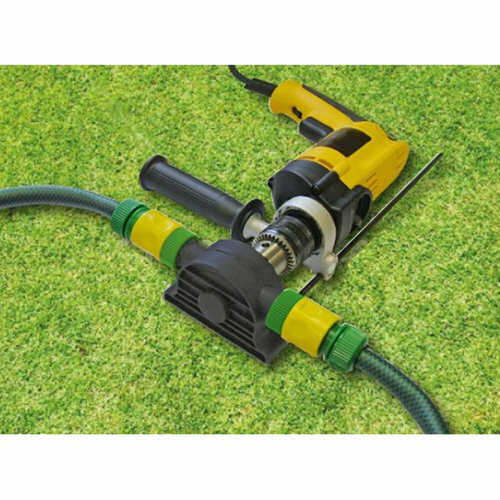 A two-speed pool pump can alternate between high and low pumping speeds, which is great if your pool needs to be pumped 24/7 as you can leave it on the low speed without racking up the bills! 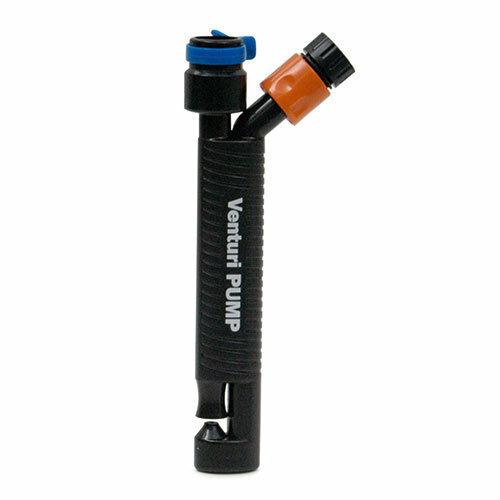 For complete control over how your pool runs, you'll want a variable speed pool pump. You can control the flow rate to get it exact for your pool's needs - a great choice for those of you who are building your dream pool and want complete flexibility.